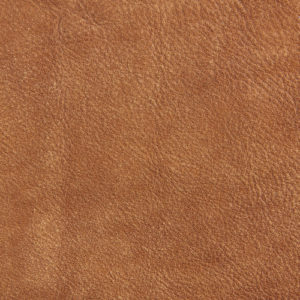 Isleworth is produced by starting with a spectacular European hide and lightly buffing the grain side. 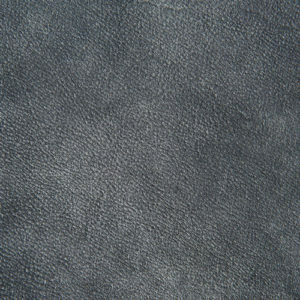 This process gives the hide a slight nap of short protein fibers which produces a velvet-like surface. A slight word of caution: Both Lexington and Isleworth have minimal protective top coats and are more likely to stain. In other words, both Lexington and Isleworth are beautiful, fantastic, elegant products not really for the playroom.